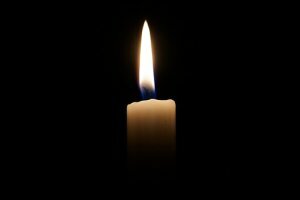 Keith Douglas Parish, Jr., 30, of Kannapolis, NC passed away on December 2, 2018 at Atrium Northeast in Concord, NC. Doug was born on December 16, 1987 to Keith Parish, Sr and MaryBeth Troknya. Along with his parents, he leaves behind an infant son, an adorable stepdaughter and incredible fiancé.